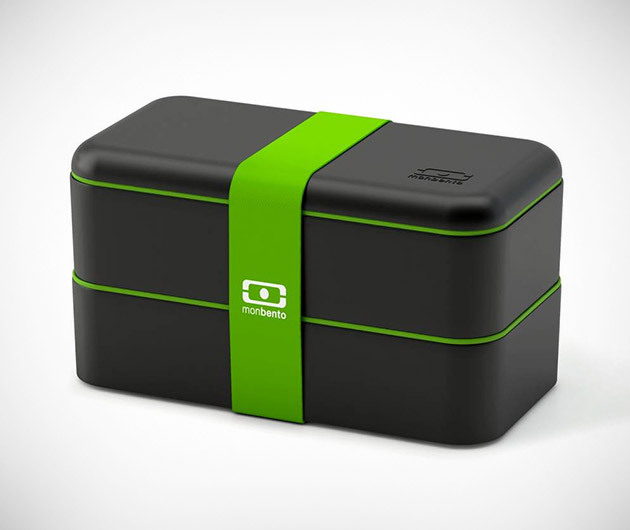 Asian inspired, sporting a cool sushi-like design, the Monbento Box is an ideal lunch pack for kids and grown ups alike. Sporting a soft touch exterior with a matte finish, inside rests two containers with a separator and it's even airtight for easy transport and optimum freshness come snack time. Don't forget to pick up matching cutlery and/or retractable chopsticks to go with your Monbento.